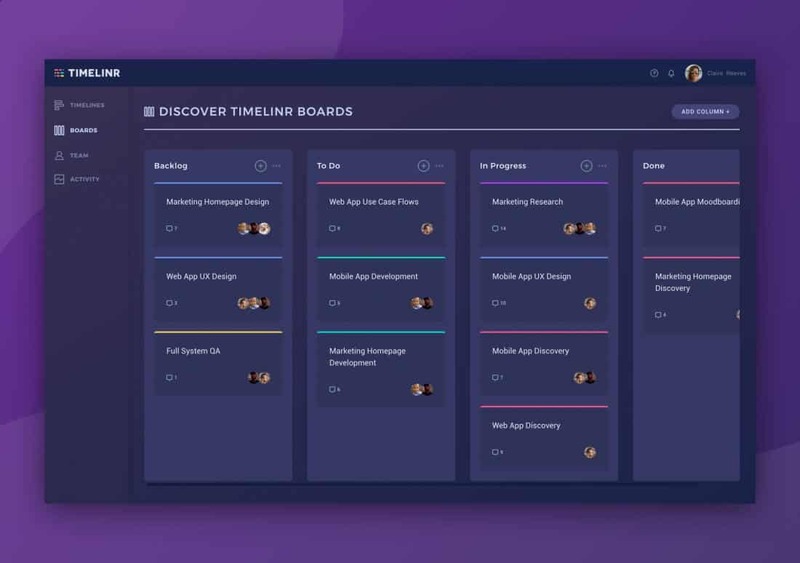 Timelines Meet Kanban Boards with Timelinr – only $29! 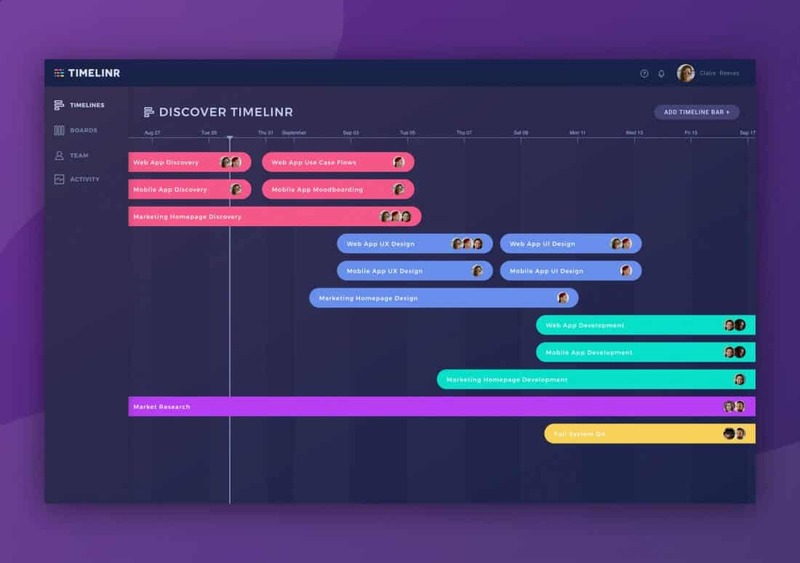 Timelines Meet Kanban Boards with Timelinr - only $29! 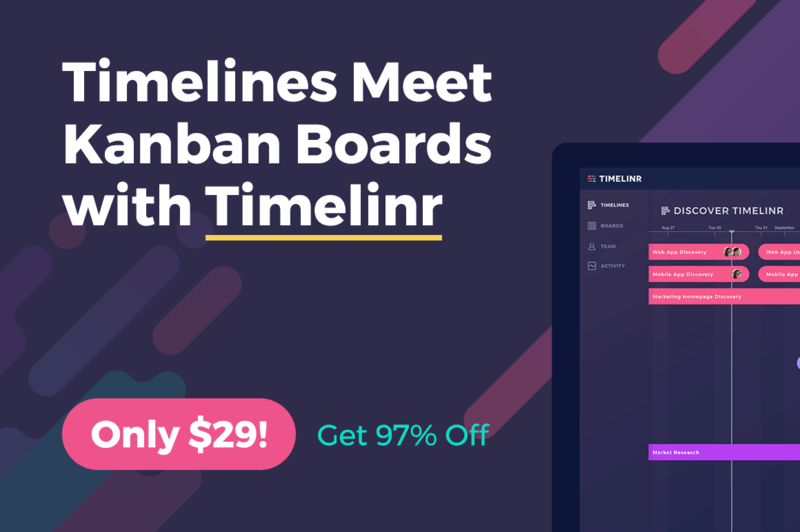 NOW ON: Timelines Meet Kanban Boards with Timelinr – only $29! Whether you just need a quick top-level view of your assignments or a more detailed card-based approach, Timelinr is the answer to your planning problems! 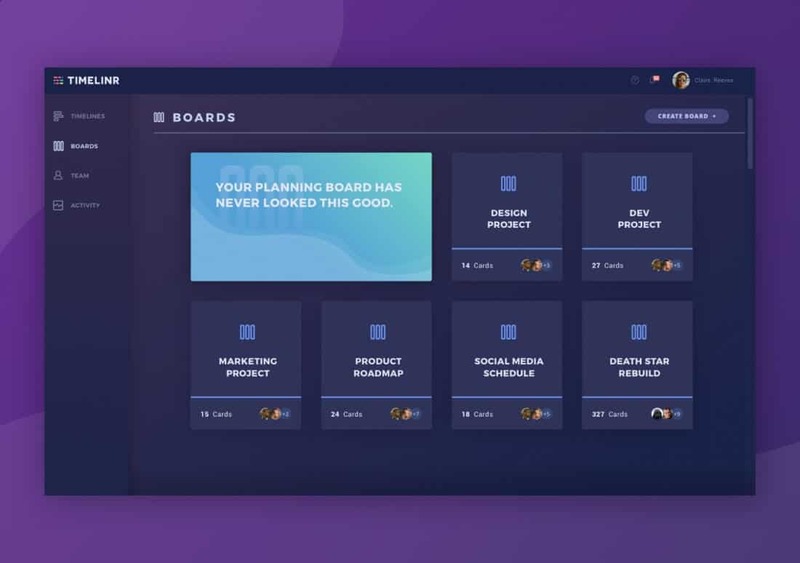 Instantly set up high-level road maps or Kanban Boards with broken down tasks. Share with your team in the Cloud, and even break tasks down further with Todos. 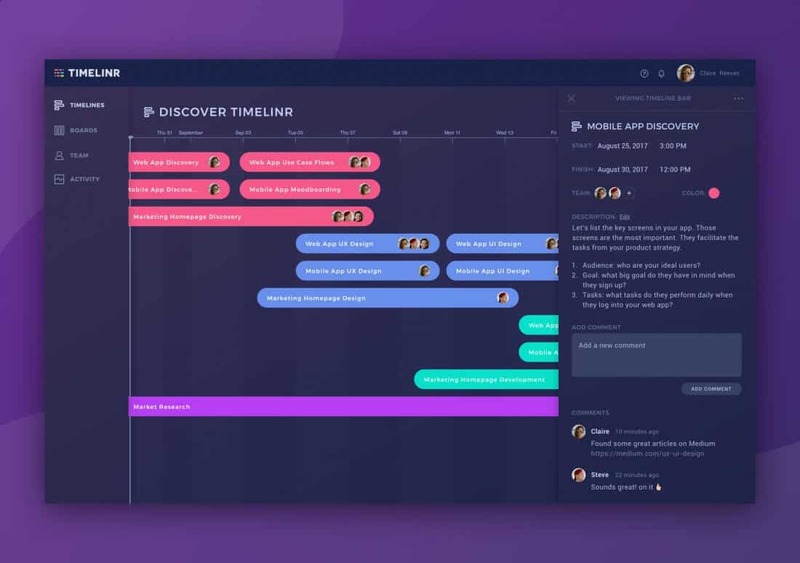 From top to micro level, Timelinr will help you plan better. Quickly and easily create high-level roadmaps. The 3 and 5 users plans include all collaborative features such as Real Time Collab and gives the account owner the ability to add other admin / member / guest users. Normally, this powerful planning tool sells for $1080, but for a limited time only, you can get a single user lifetime access of Timelinr for just $29! Or you can get the lifetime access plan for 3 persons for only $39, or for 5 users for $49! Click the BUY NOW button to time this deal perfectly! You can choose the lifetime access to a single user “Solo” account, 3 or 5 users of Personal account.